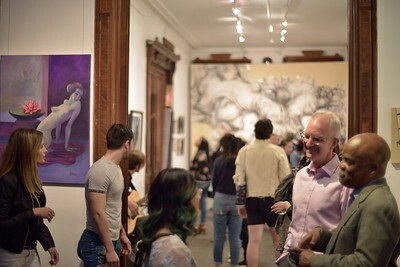 Gallery House is a unique private gallery space in a historical Brownstone dating back to 1877. 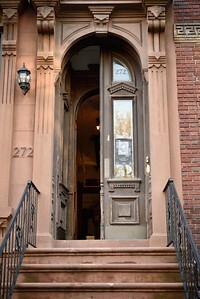 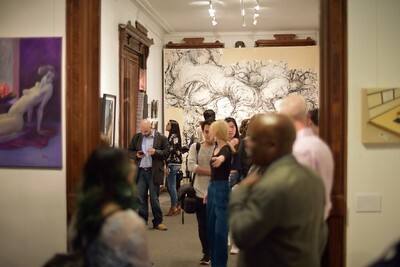 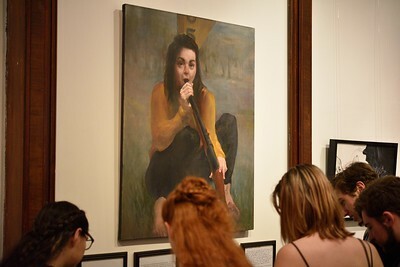 It is Clinton Hill program of DGT Foundation, Inc., which uses a private gallery space within DGT Alumni Association’s residential facility at 272 Clinton Avenue. 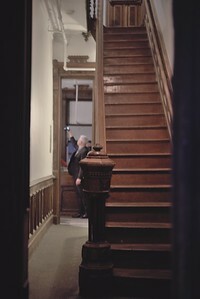 Martyn Tverdun was represented by oil painting from the serie "Prisoners (the Birds)".